Tuesday, January 23, 2018, 7:30 p.m.
Never has the phrase "he shoots, he scores" been more applicable than when mentioning rabid hockey fan and chart-topping singer/songwriter John Ondrasik. 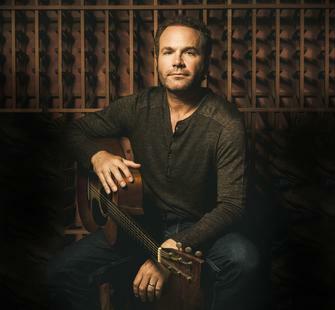 The Los Angeles native, who goes by Five For Fighting (a five-minute penalty for on-the-ice fisticuffs), burst on the scene some 15 years ago with his Grammy Award-nominated hit "Superman (It's Not Easy)," and has been a mainstay on mainstream radio ever since. At Montalvo, Ondrasik will perform backed by a string quartet, reinterpreting his popular past songs and exploring ambitious new material--all filtered through his uniquely moving creative lens. Read the full bio.